Tensnake ft. Nile Rodgers & Fiora - "Love Sublime (Duke Dumont Remix)"
Oh isn&apos;t this fancy? We already shared with you the original version of this slick new tune from Tensnake&apos;s upcoming debut album Glow that he did with Nile Rodgers and Fiora. 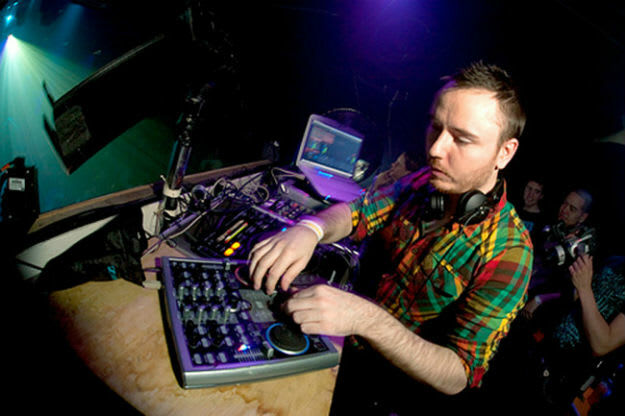 Now comes the official remix from the Grammy-nominated Duke Dumont. This version is stretched out to perfection with glistening touches of uplifting soul, something Dumont has been steadily perfecting over the past couple years with his productions. It honestly feels like he&apos;s turned this funky space joint into a bit of an anthem. This remix is officially dropping on March 9 and you can find out this Sunday if Duke is taking home the music industry&apos;s top honor.